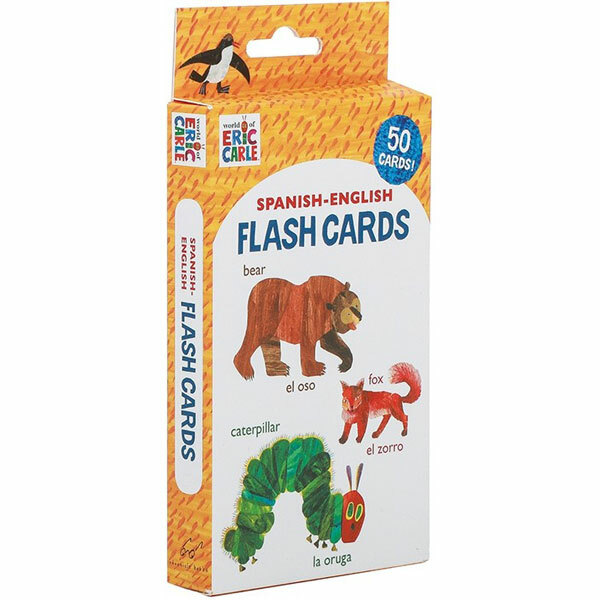 Featuring familiar characters and classic images from the books of bestselling author Eric Carle, these flash cards offer a colourful introduction to essential first words in Spanish and English! Each card features an illustration with its Spanish word on one side, and the same illustration with its English word on the reverse. Topics include food, nature, animals, transport and more. The handy pack of 50 double-sided cards provides hours of fun and learning at home, in the classroom, or on the go. 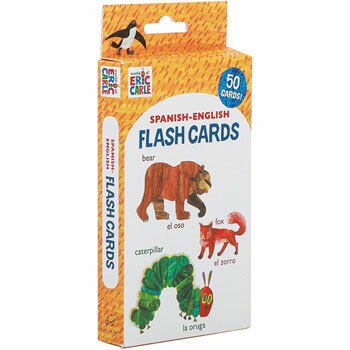 World of Eric Carle ™ Spanish-English Flash Cards are aimed at ages 3 - 6, but would work well with older beginners too. 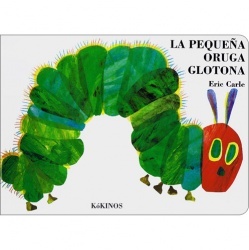 They are published in the US and use American English and Latin American Spanish.